We premiered the new Route of Grial and Religious Art. The Route of Grial and Religious Art, guided by TURIART, represents the rich artistic and religious patrimony of city of Valencia, with a variety of religious buildings that are still preserved today. In this route they will visit some of most relevant settlement of the city, like Valencia Cathedral, where is custody since XV century the hallow of Holly Chalice of the Last Supper. Each Friday at 10h, and with a duration of 2h30min, this route carried out that include the entrance to San Juan del Hospital church, the Cathedral and Cathedral Museum, Chapel of the Holly Chalice and San Nicolas church. – Angeles route: route about pictoric work of A. Palomino. – Valencia that knew San Jose Maria. – The arches that point to the sky: a walk by the religious gothic architecture. 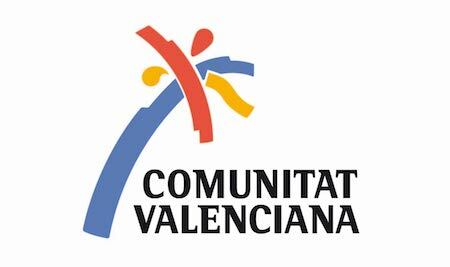 – The valencian Santos Vicentinos: double route and combinable.